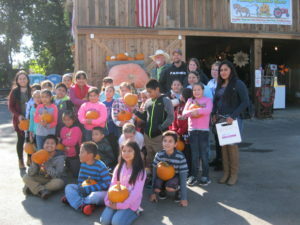 In the Fall of 2016 Central Valley Farmland Trust (CVFT) partnered with Raley’s Family of Fine Stores, Lodi Unified School District, Ag in the Classroom and local farm Steamboat Acres to get school children on the land to experience a working farm and learn where their food comes from. 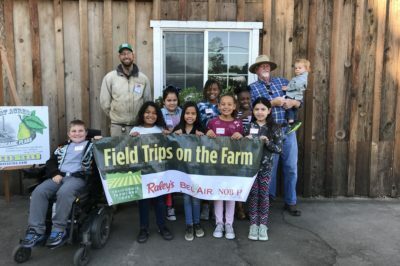 To support CVFT’s land conservation efforts, they are working with innovative programs – such as the Raley’s Where Your Food Grows and Graze – to educate our local youth about farming and local food. 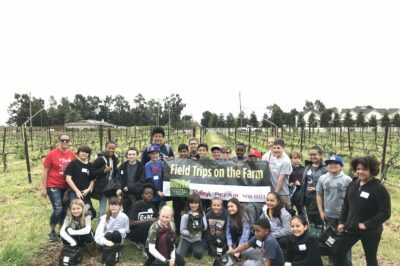 This most recent partnership effort included four separate tours to Steamboat Acres with fourth and fifth graders from Lodi Unified School District, serving 120 students. Thanks to the farm owners, students learned about growing seasons, harvest and seasonal eating on the farm itself. To conclude the experience, students were treated to lunch at the Raley’s store in an effort to show them the process from the farm to the grocery store. While the students ate, the Raley’s representative quizzed them on what they had learned on the farm and shared the different ways food can be packaged, using examples of foods the children saw growing at Steamboat Acres. For example, they had a fresh pear, canned pears, dried pears and pear baby food. Raley’s provided pumpkins and seedlings to take home for each student. Through this ongoing program CVFT will continue to work with Raley’s and Steamboat Acres to bring more students closer to the land that supports a healthy lifestyle. 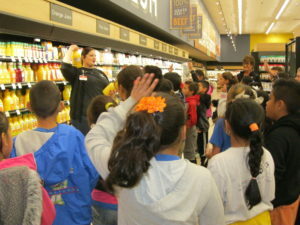 Additionally, this experience connects students with the men and women who work diligently to ensure a safe, wholesome product is available in local grocery stores. CVFT is so proud to partner with such incredible organizations and farmers to help ensure our future generations know where their food comes from. An unexpected benefit from these tours was the impact on teachers. CVFT was excited to hear from the classroom teachers who brought their students to the farm. To see the pictures from these tours please visit our Facebook page. To learn more about Steamboat Acres visit steamboatacres.com. 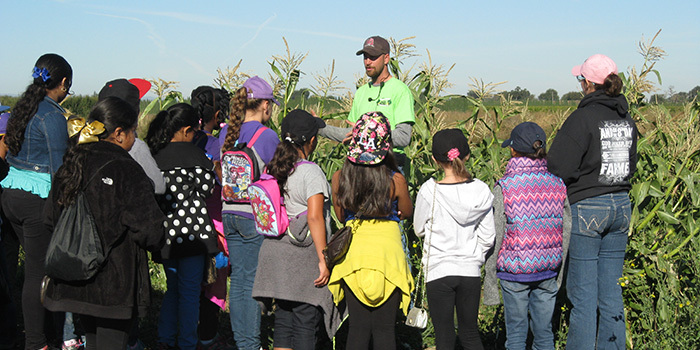 If you are a farm owner and are interested in participating in our school tour program, please call Susan in our office (916) 687-3178.